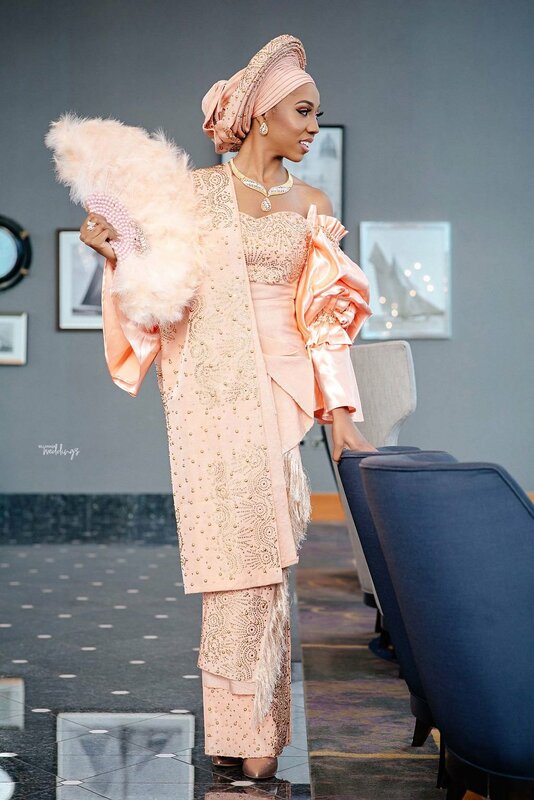 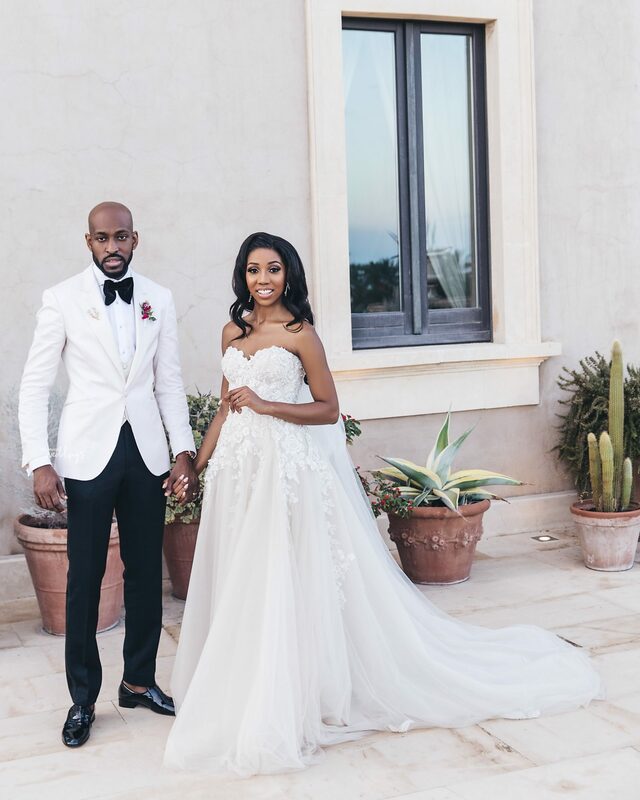 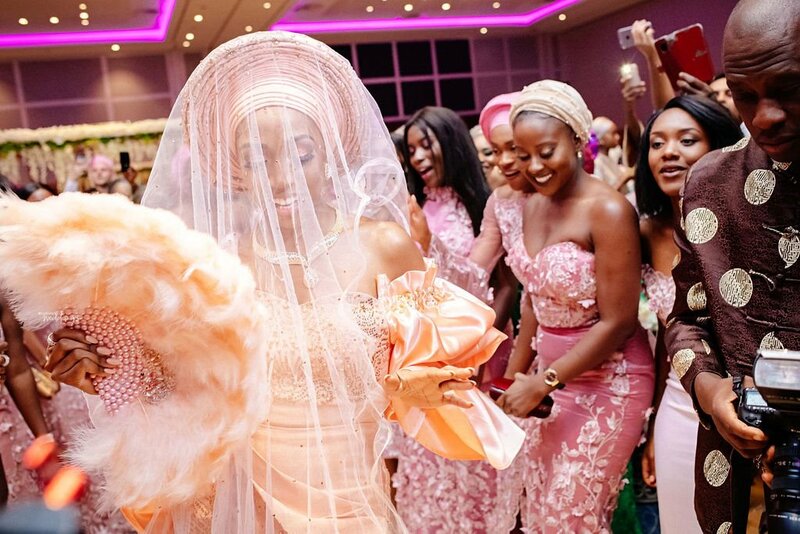 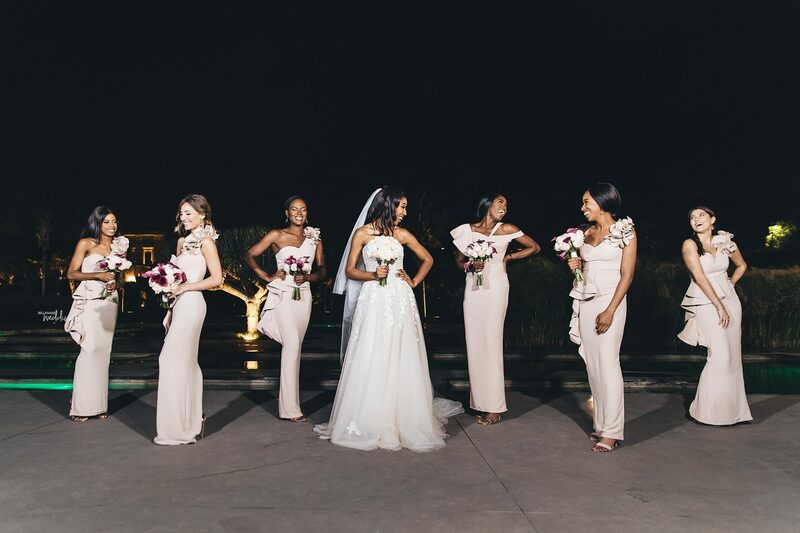 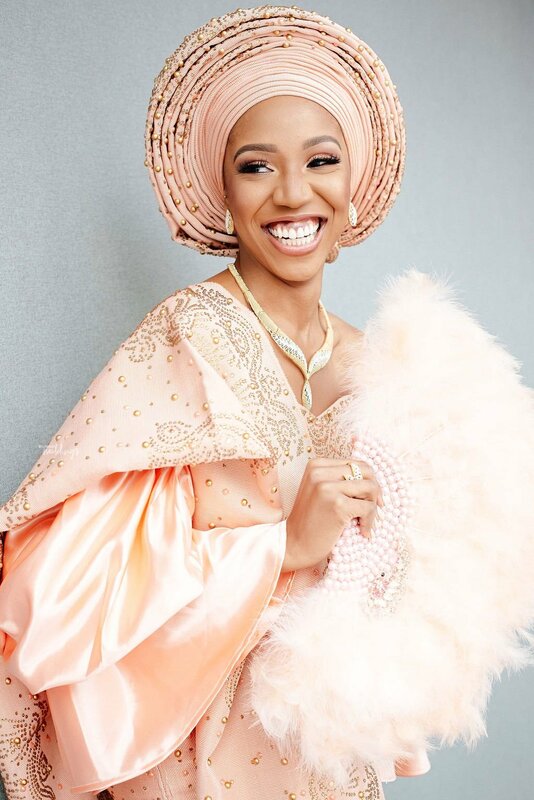 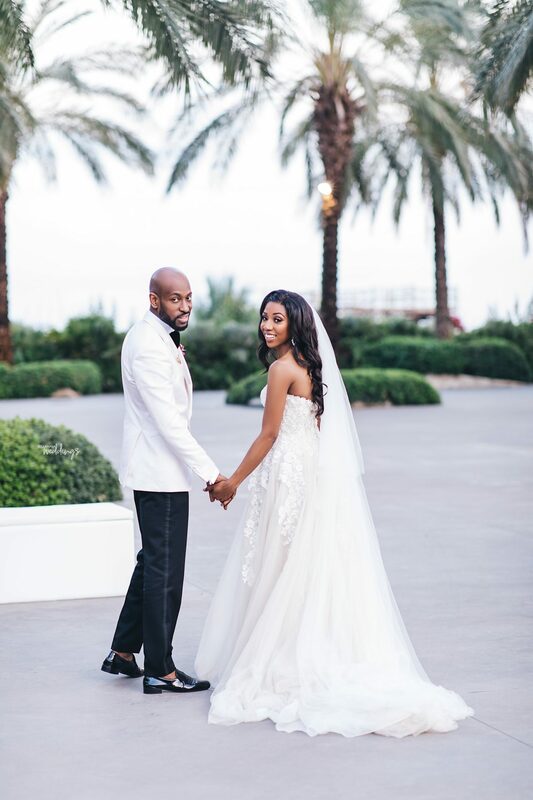 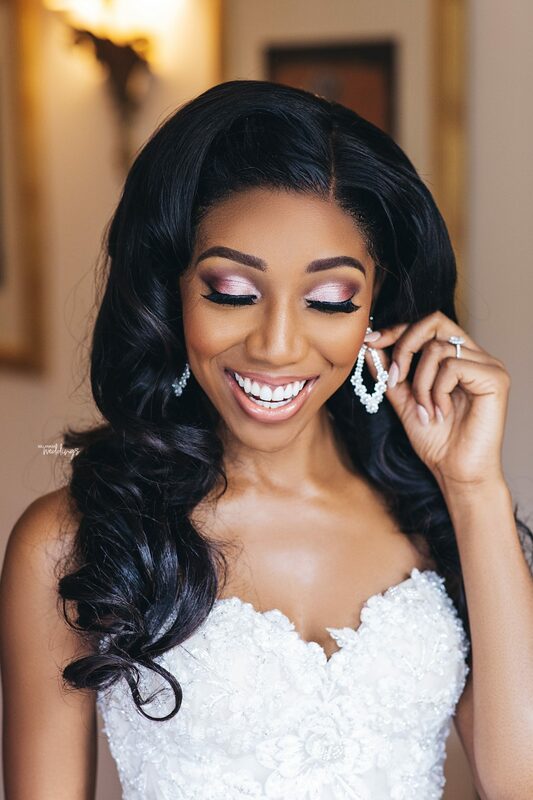 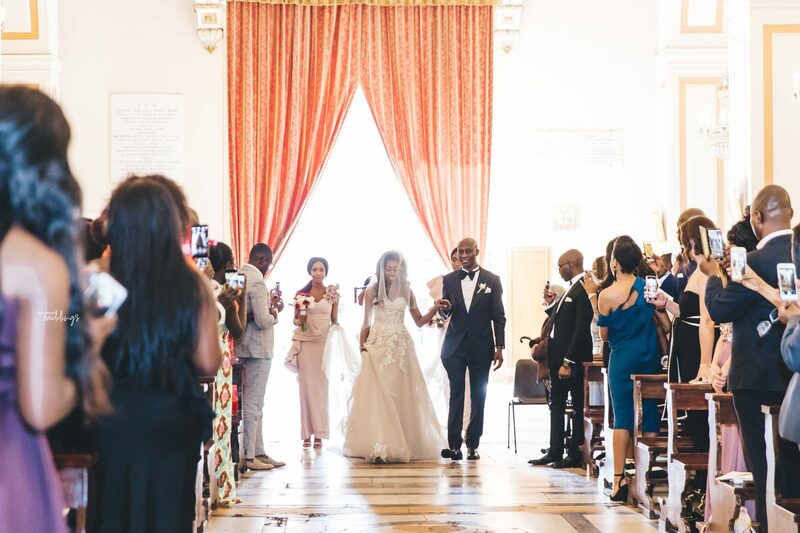 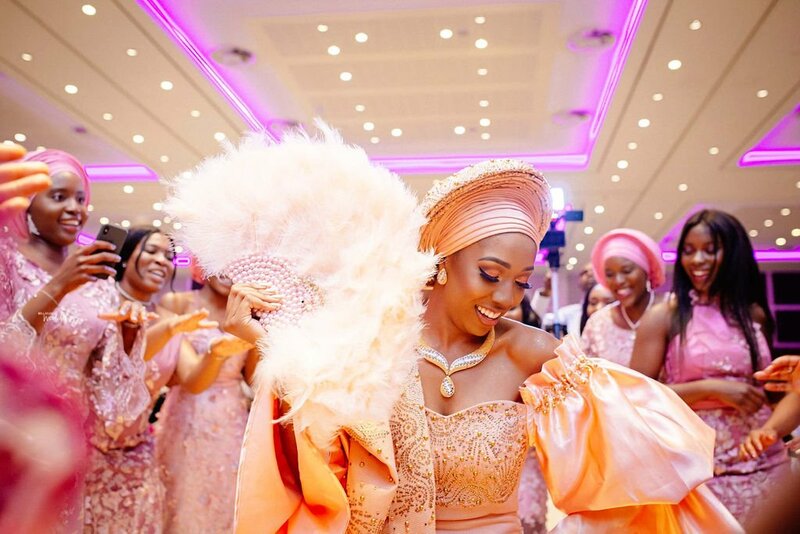 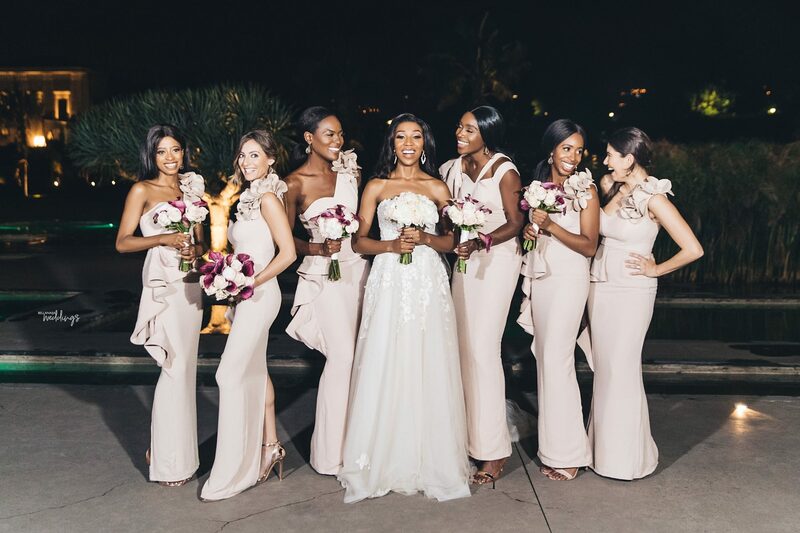 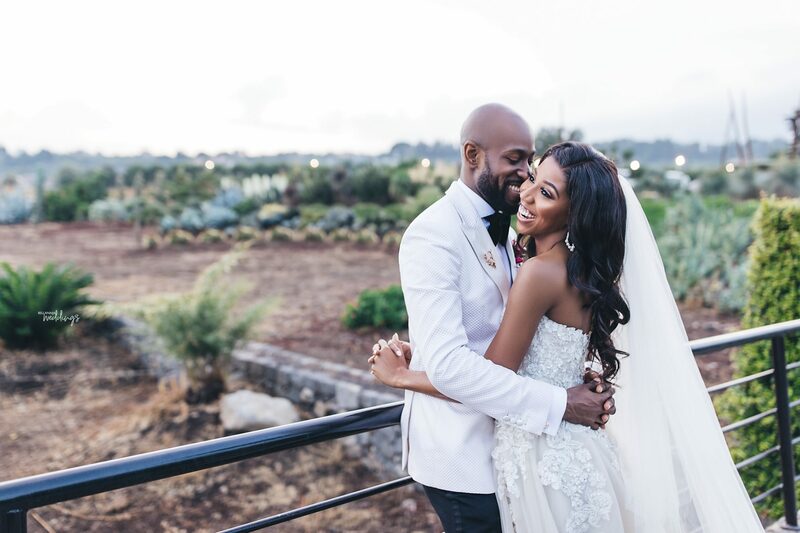 The beautiful bride, Ruth, CEO of Magnify Collective and her groom Ayo, a consultant and author totally gave us a captivating ceremony to love and enjoy. 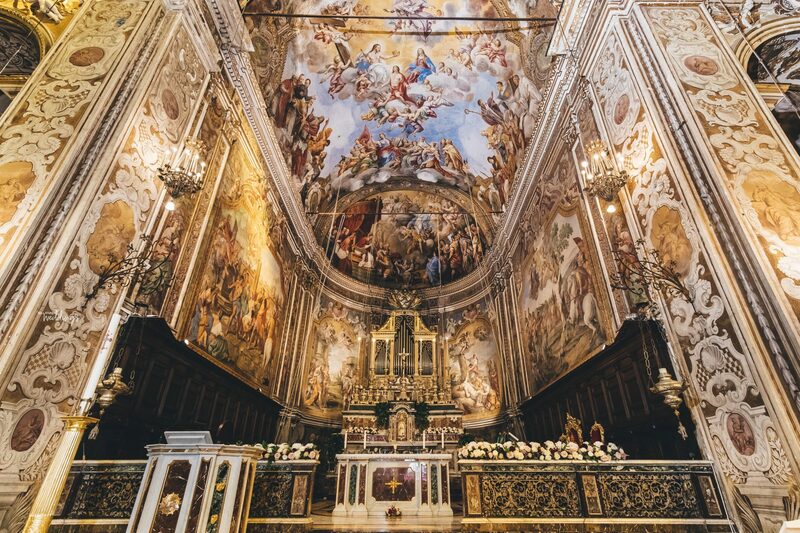 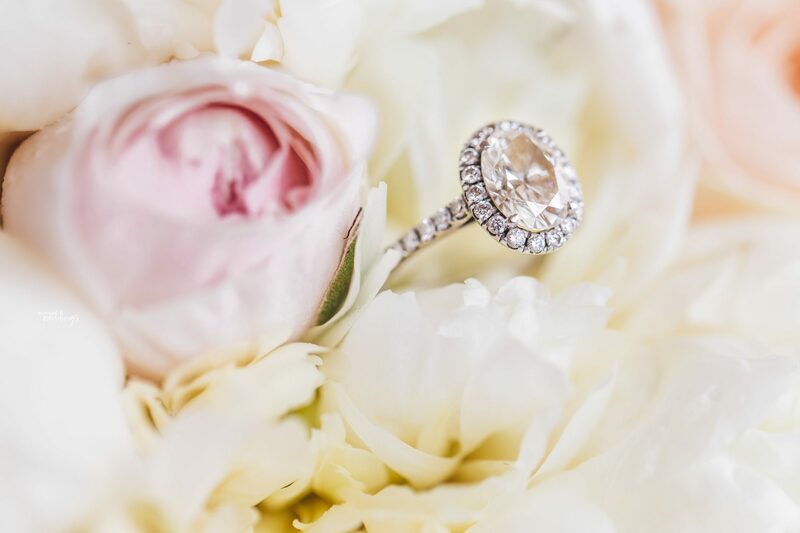 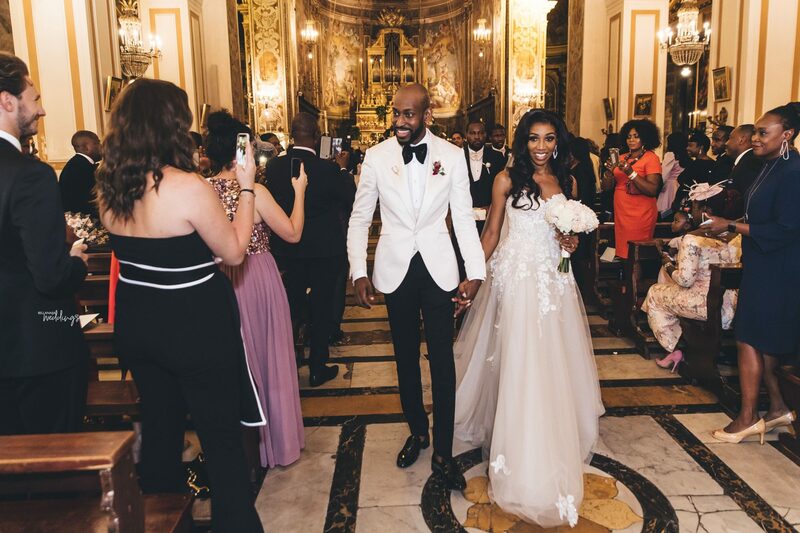 The beautiful couple had their traditional engagement in London and then set sail for Italy where they had their white wedding ceremony. 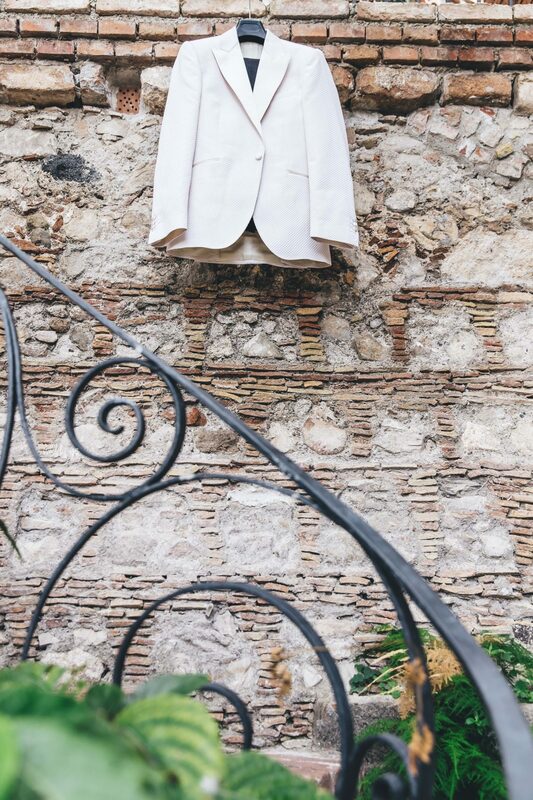 It even gets interesting because the location for their white wedding was where a movie was filmed. 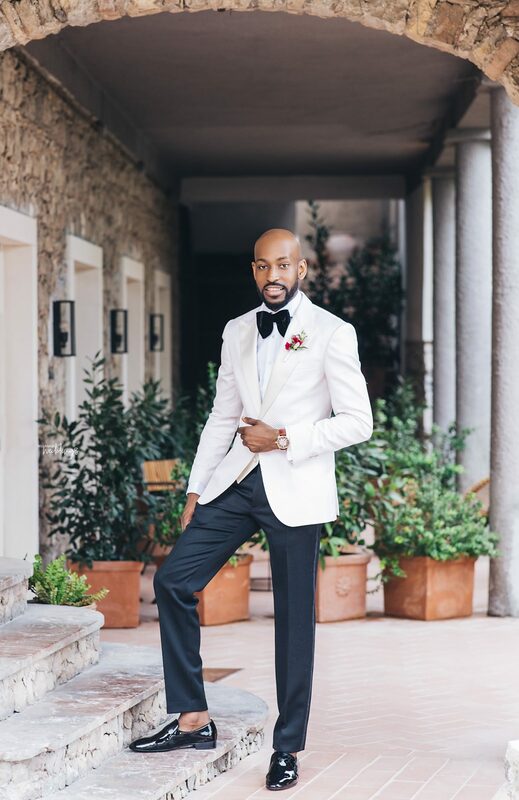 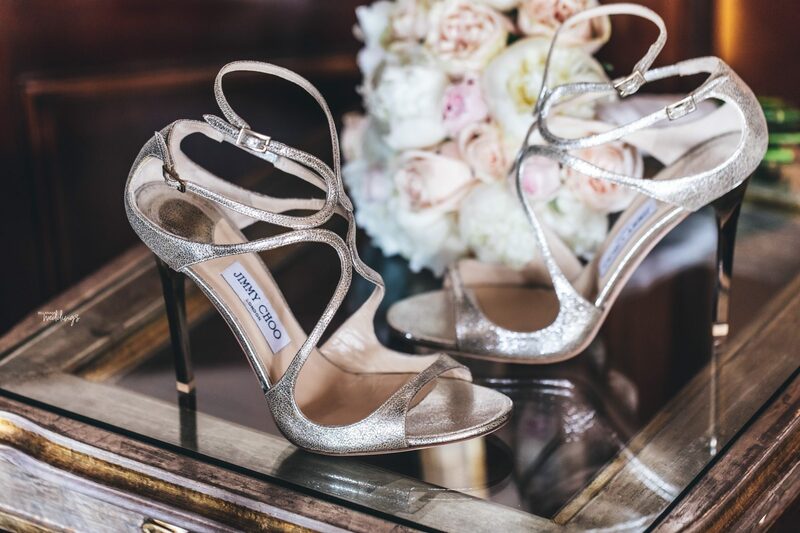 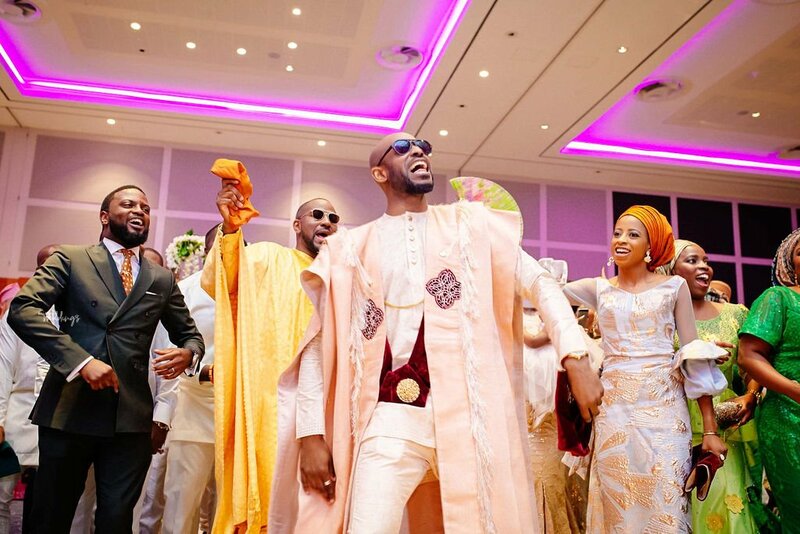 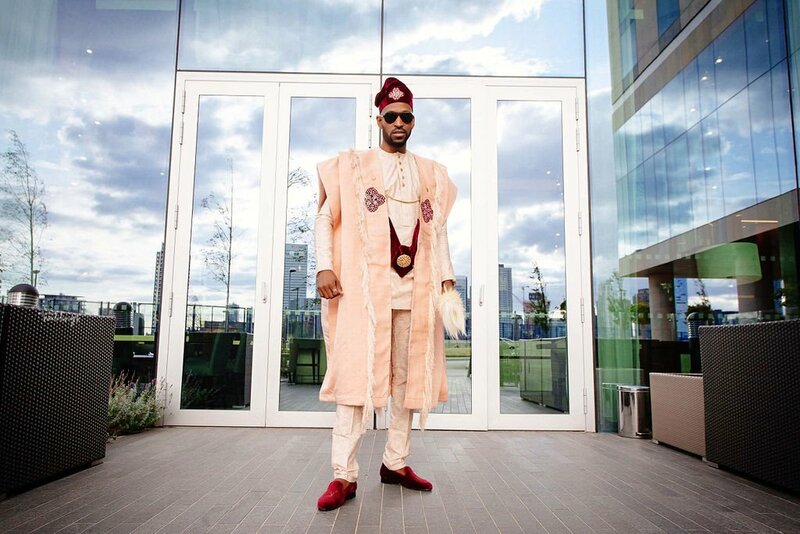 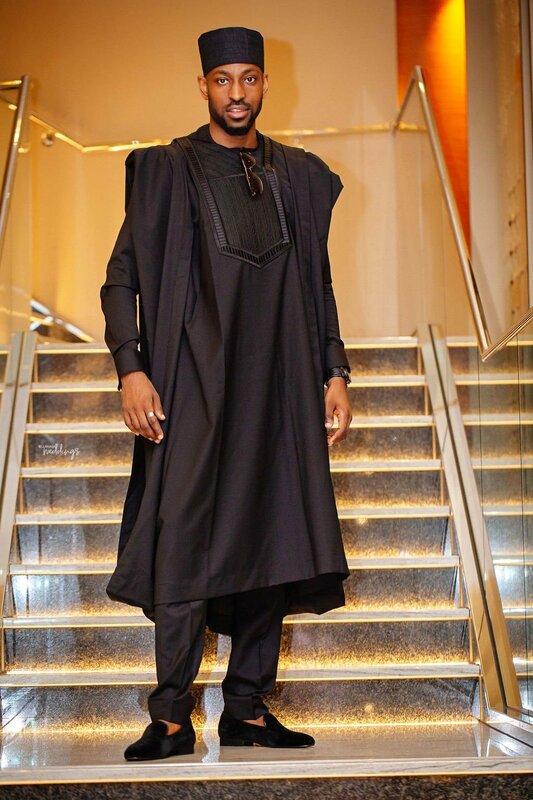 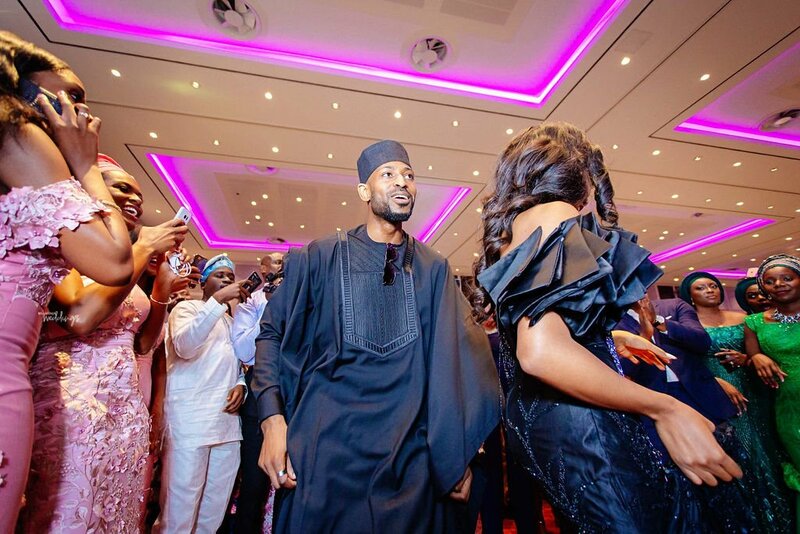 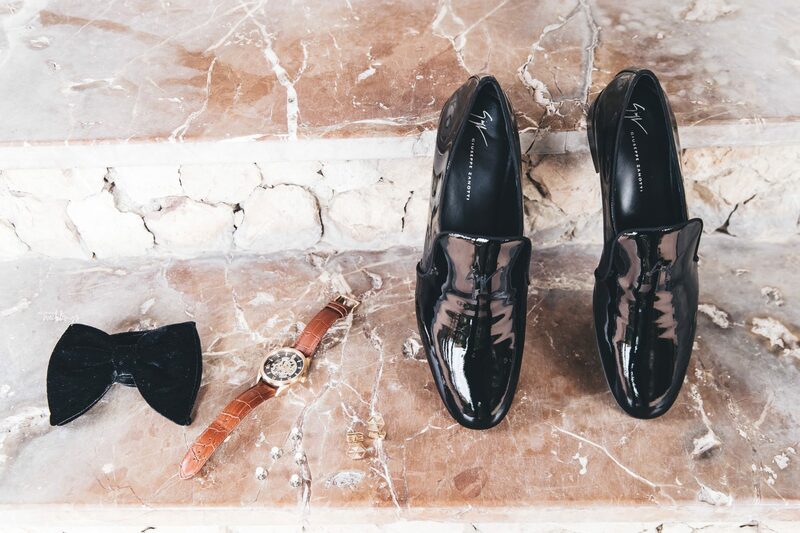 Just in case, you didn’t the groom is a hot stepper (look out for him dancing). 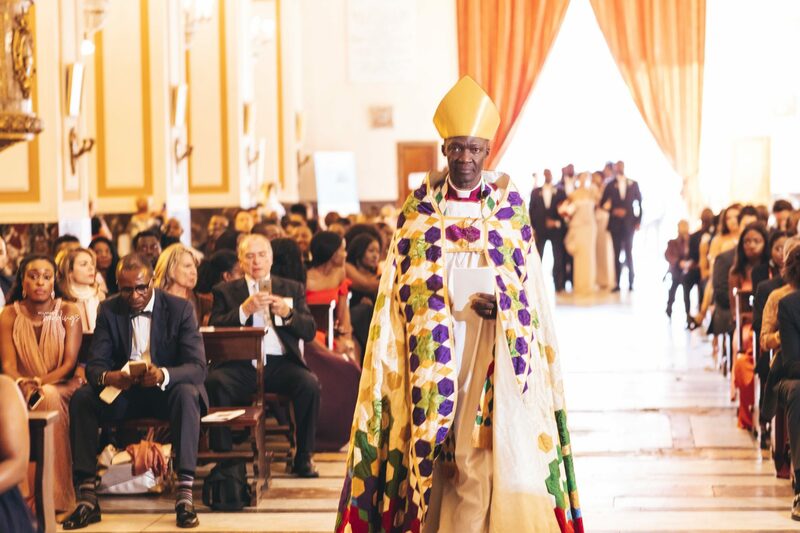 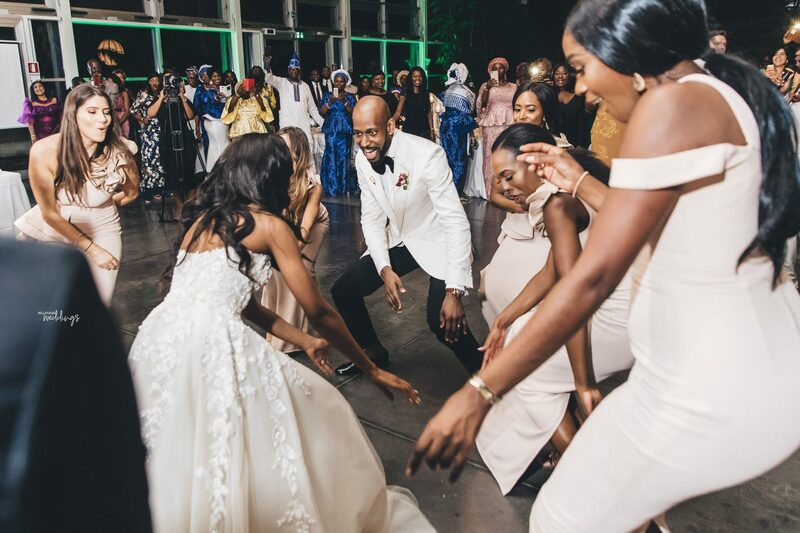 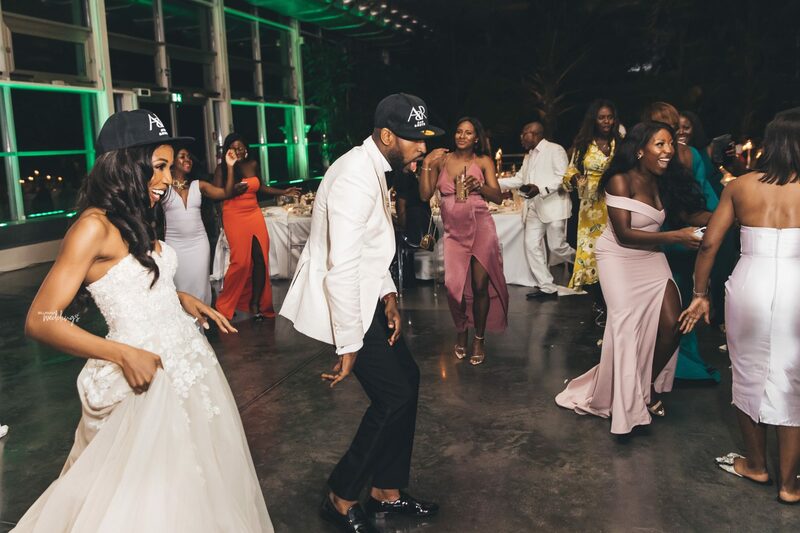 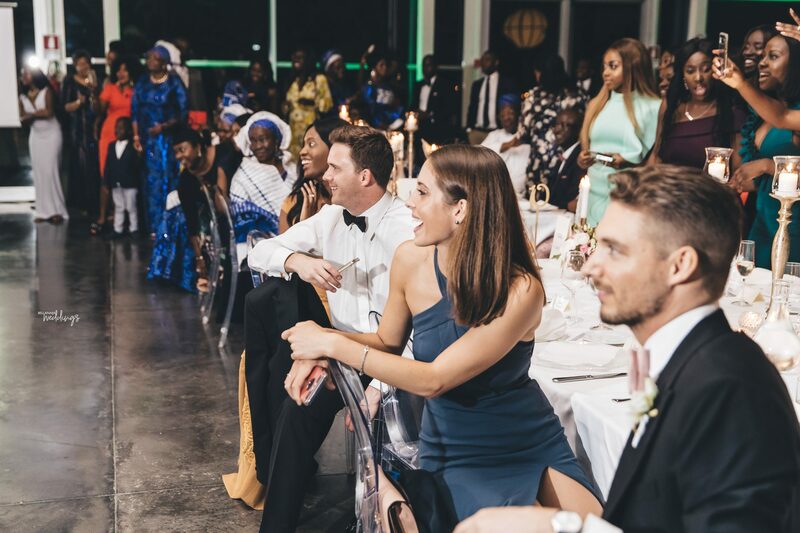 Like they say there’s really no party like a Lagos party, but even if it is not in #LasGidi its effect was fully felt in London and also in Italy. 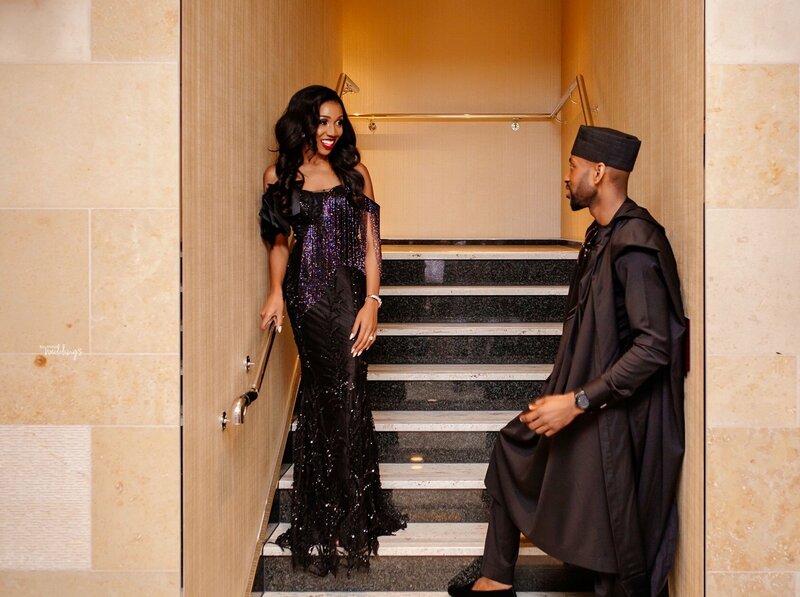 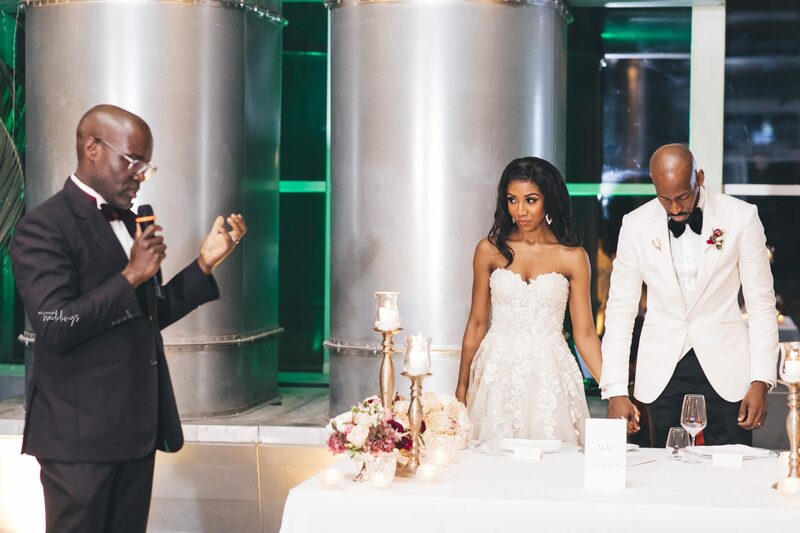 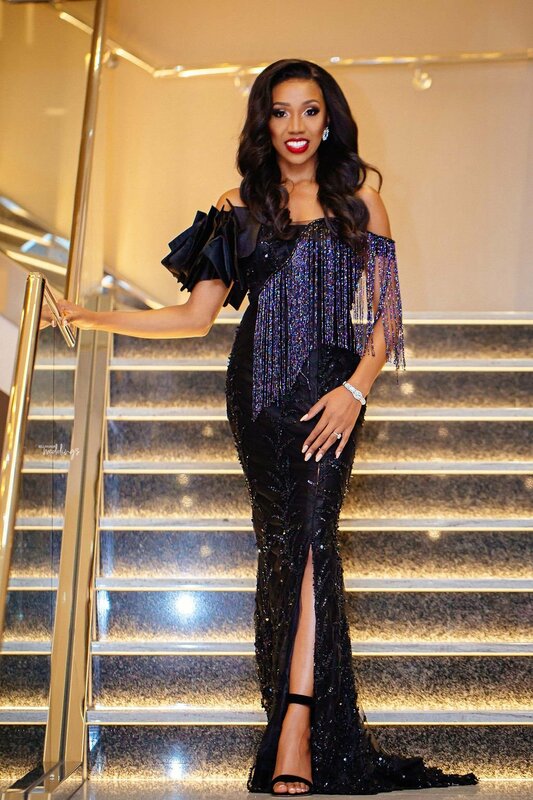 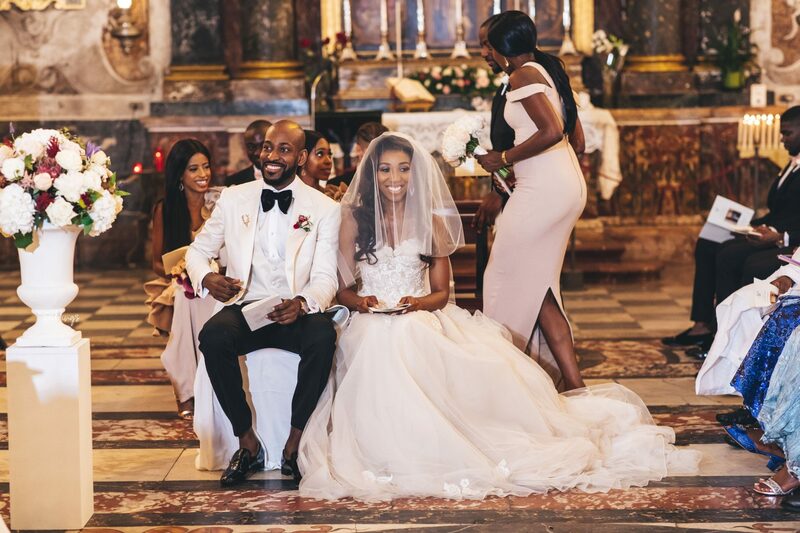 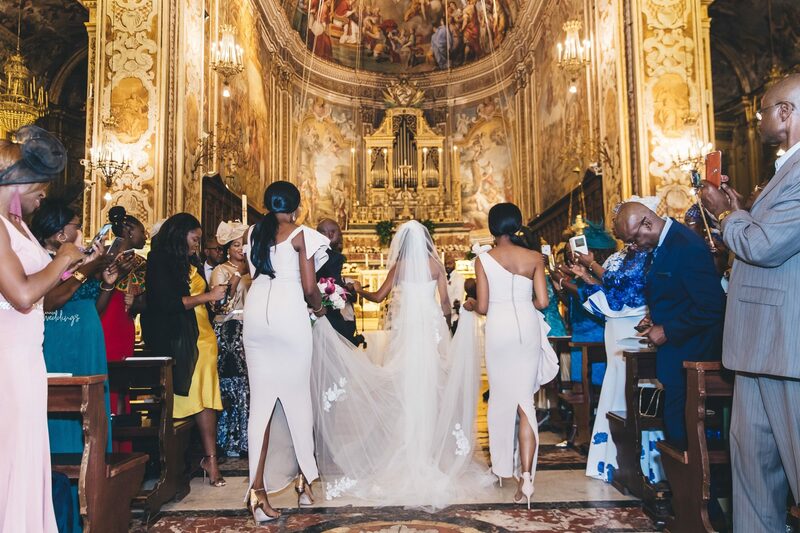 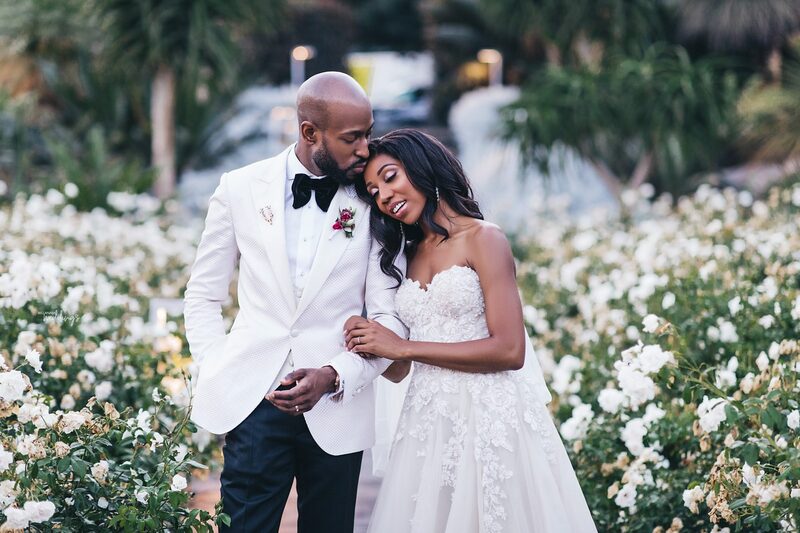 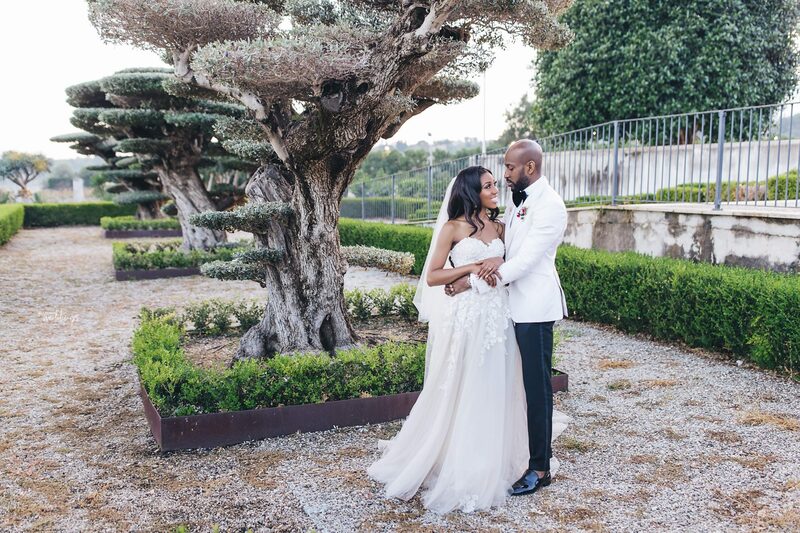 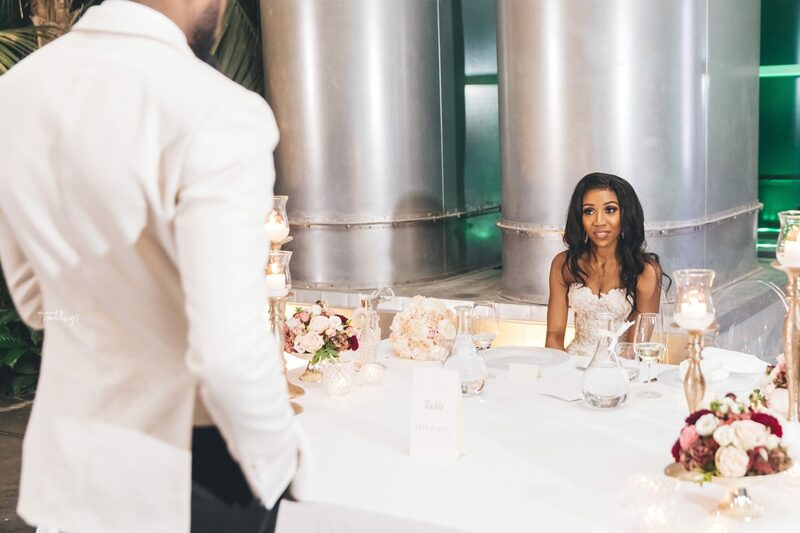 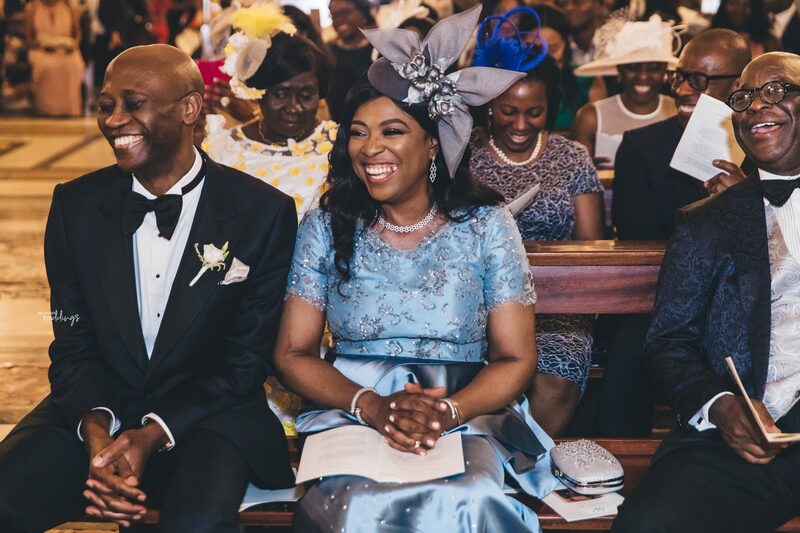 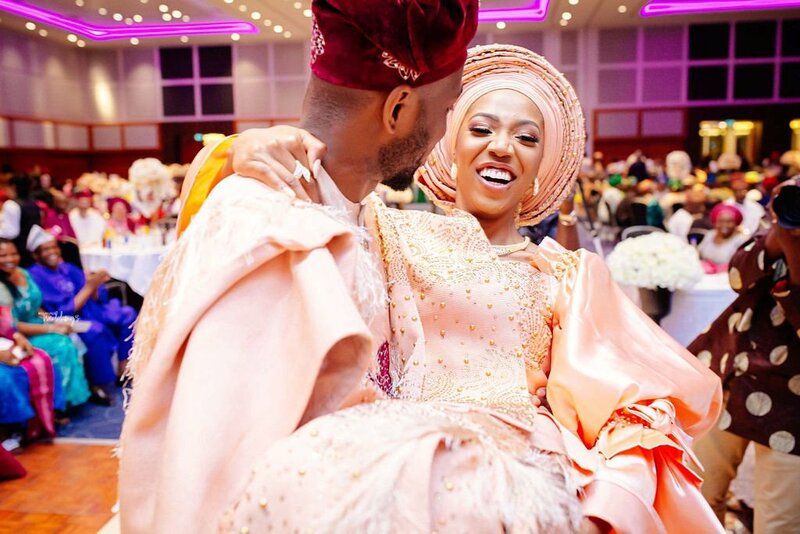 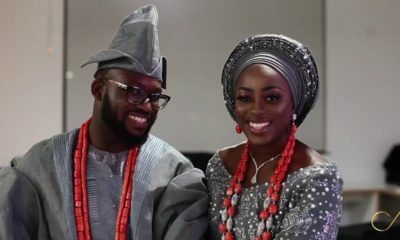 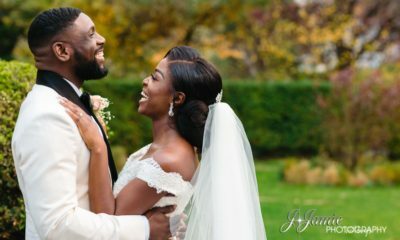 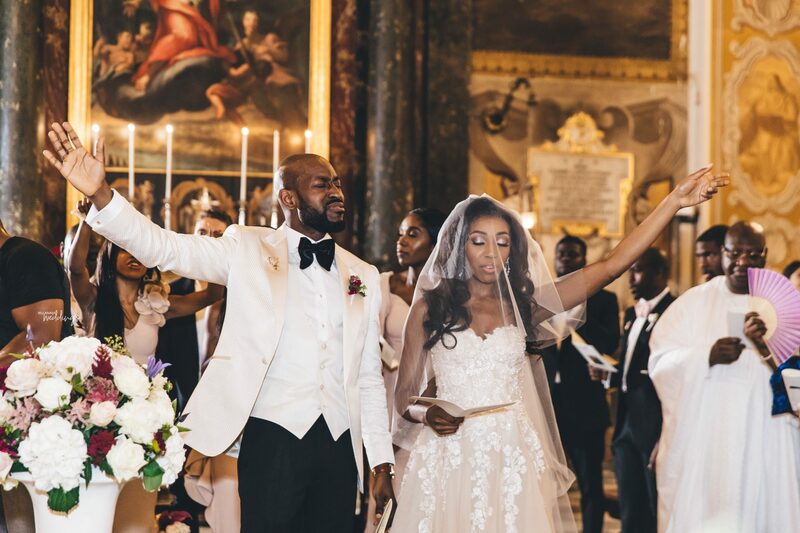 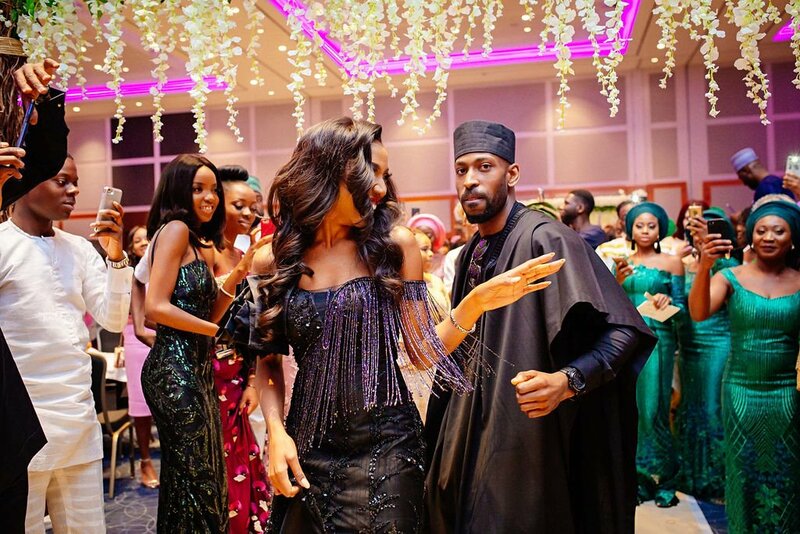 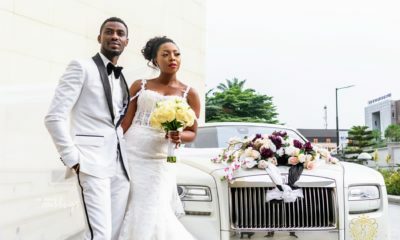 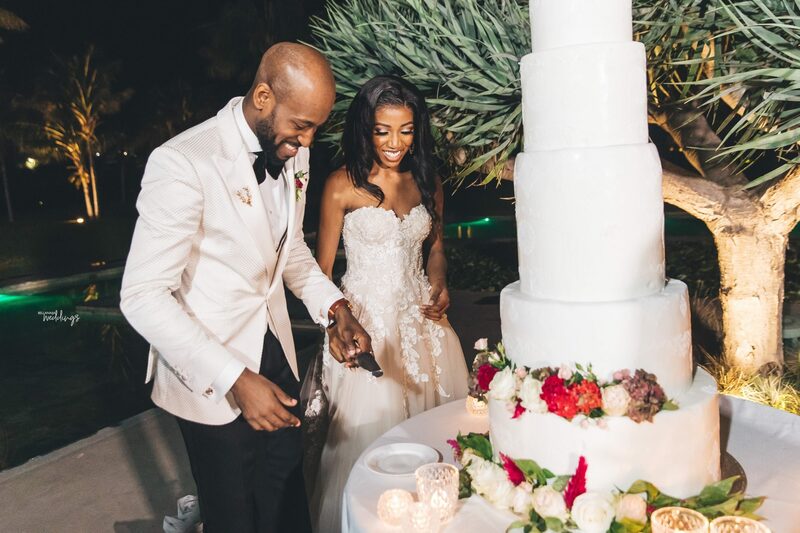 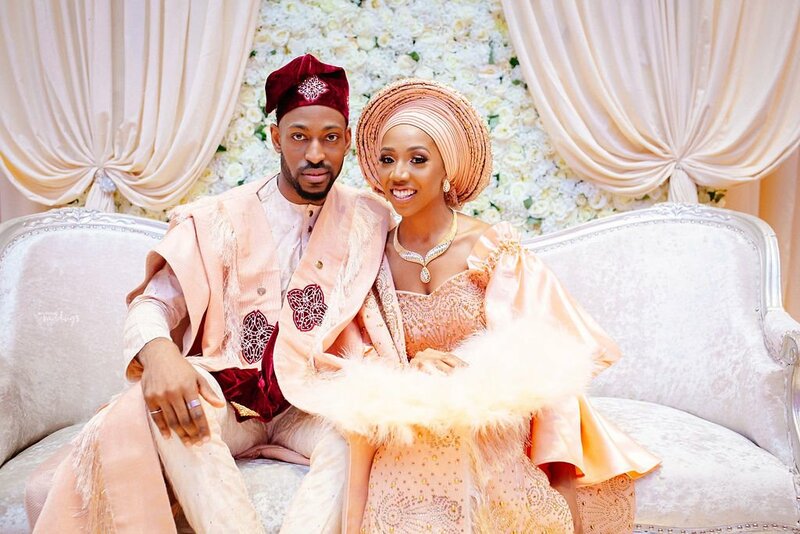 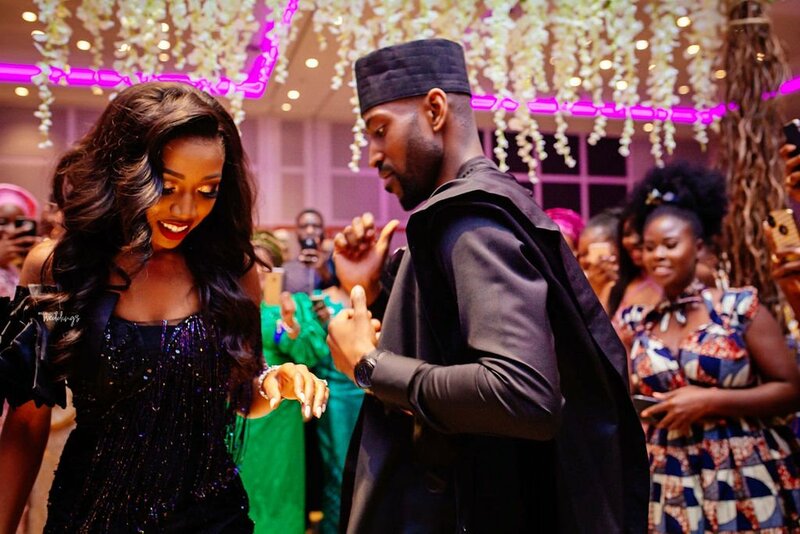 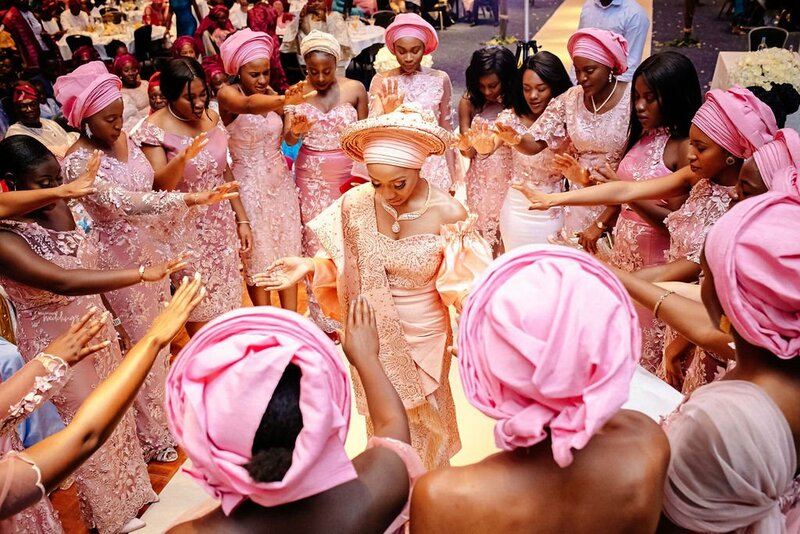 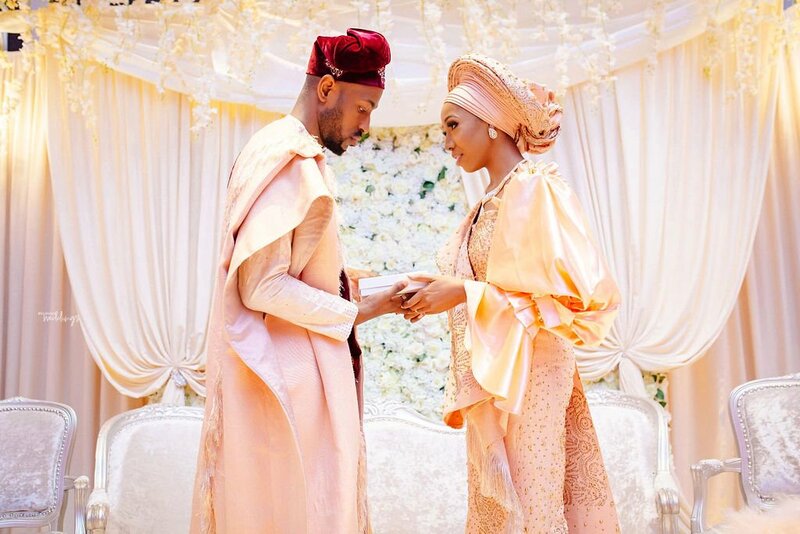 The couple spoke about the wedding planning process you can read them here on BellaNaija Weddings. 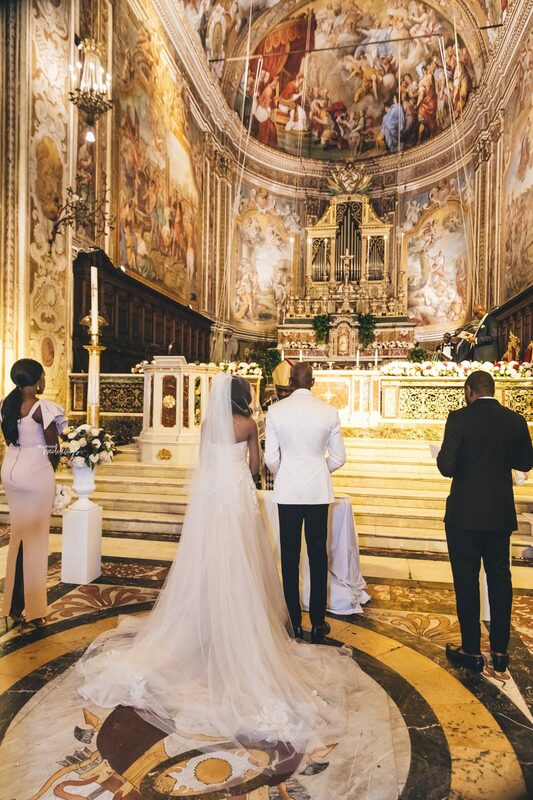 Now, let’s enjoy all the beautiful highlights of the ceremonies. 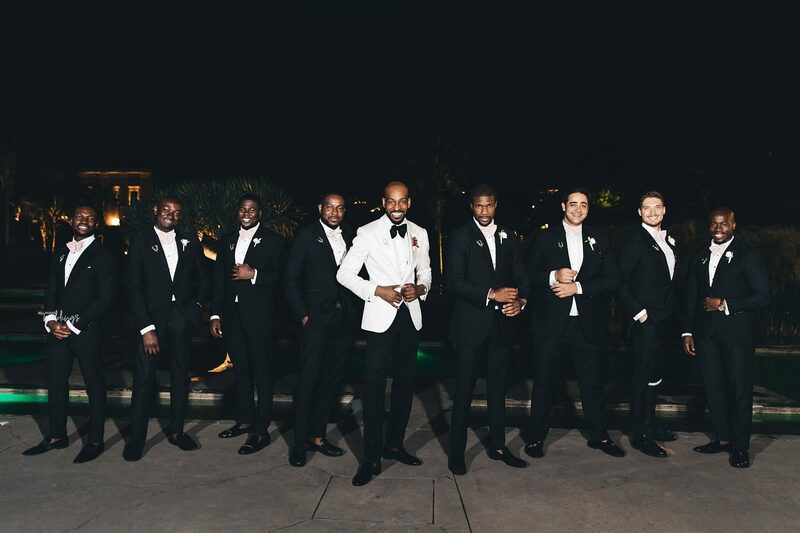 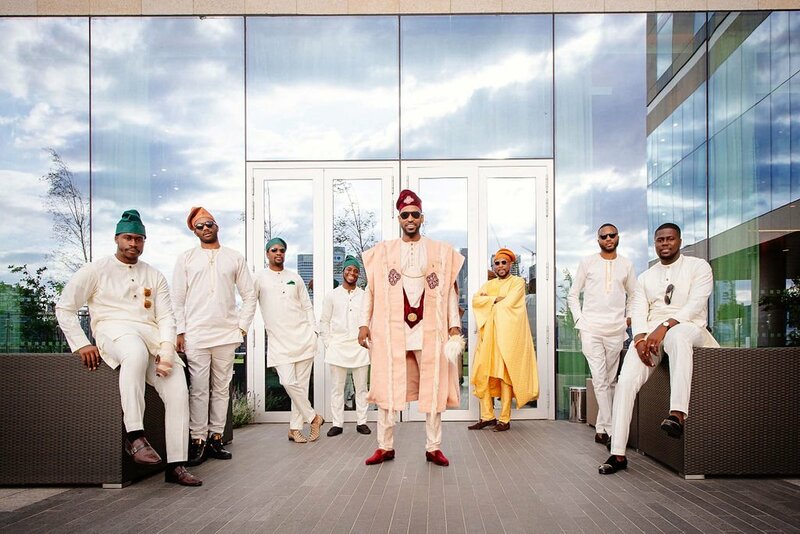 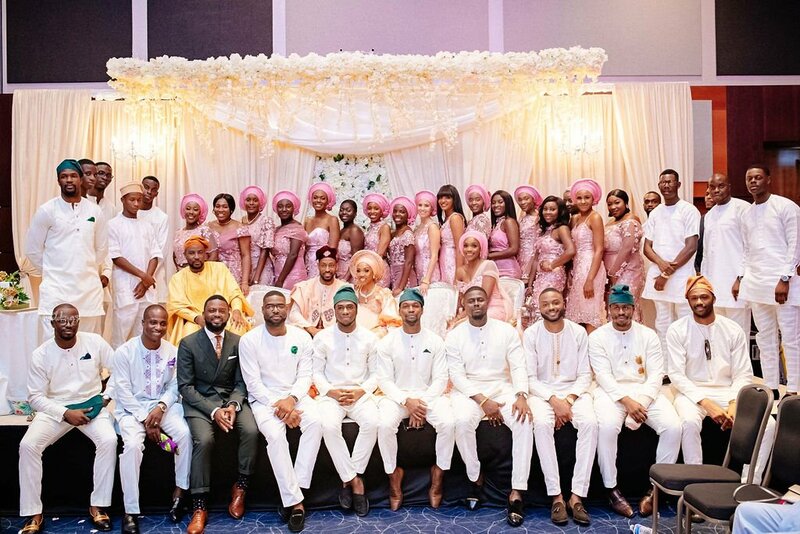 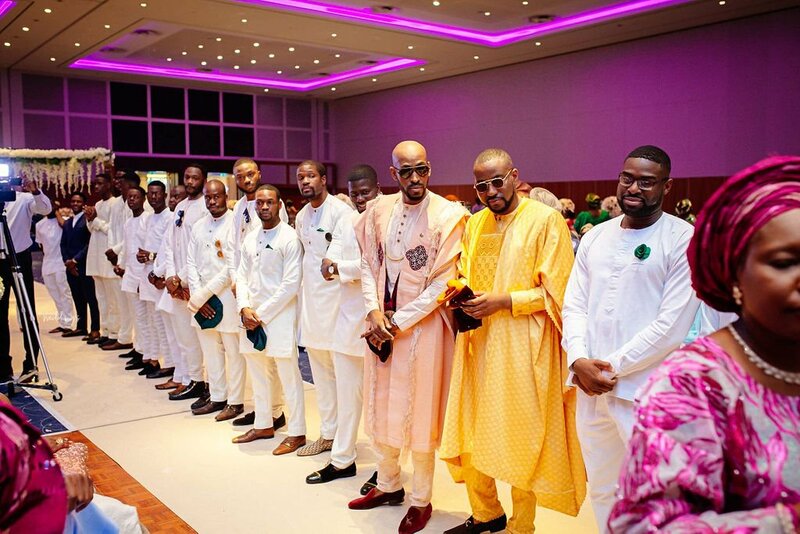 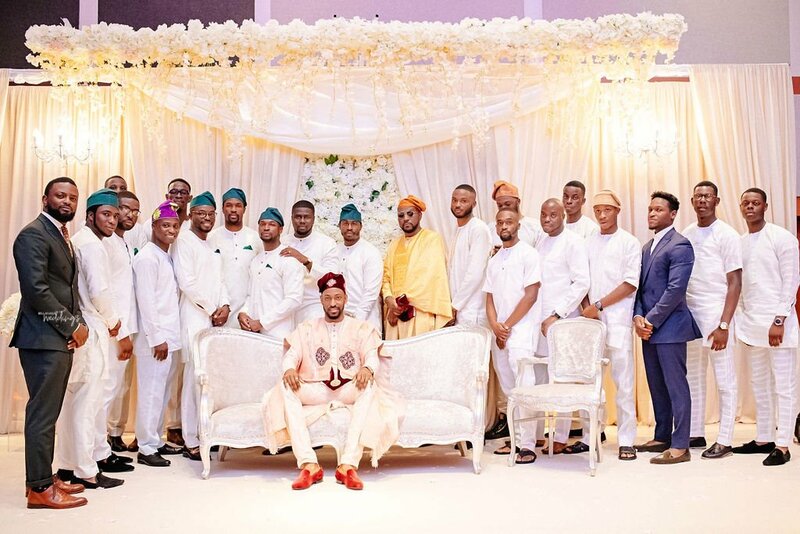 All these grooms that will come and embarrass someone on their wedding day. 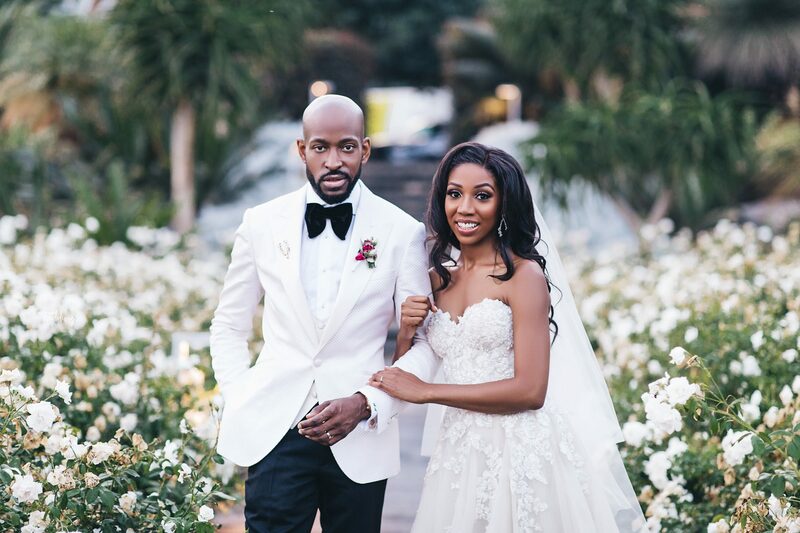 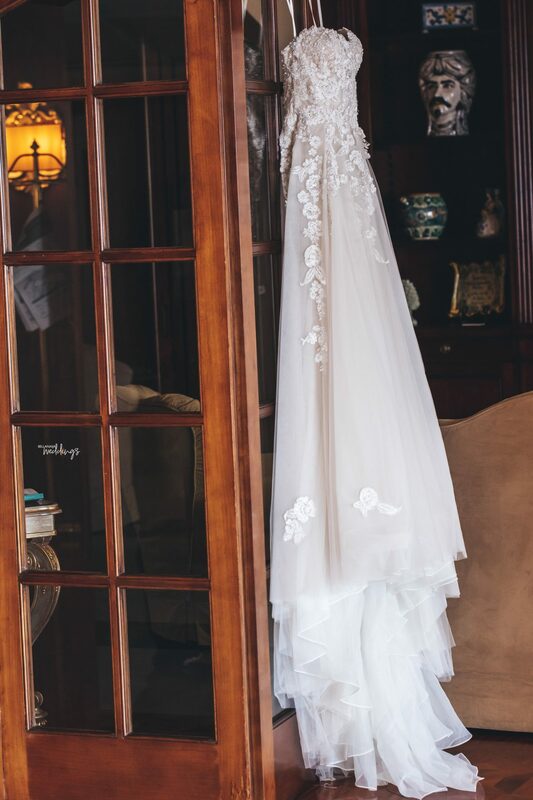 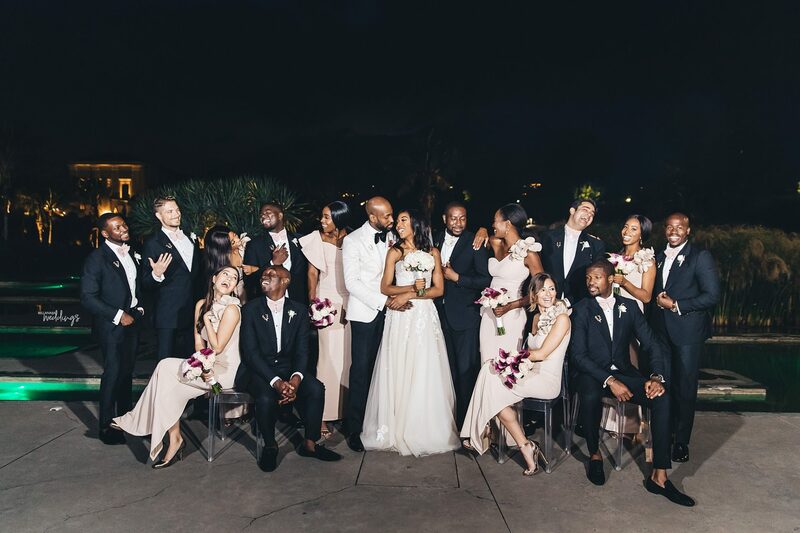 Such a cute couple and elegant wedding. 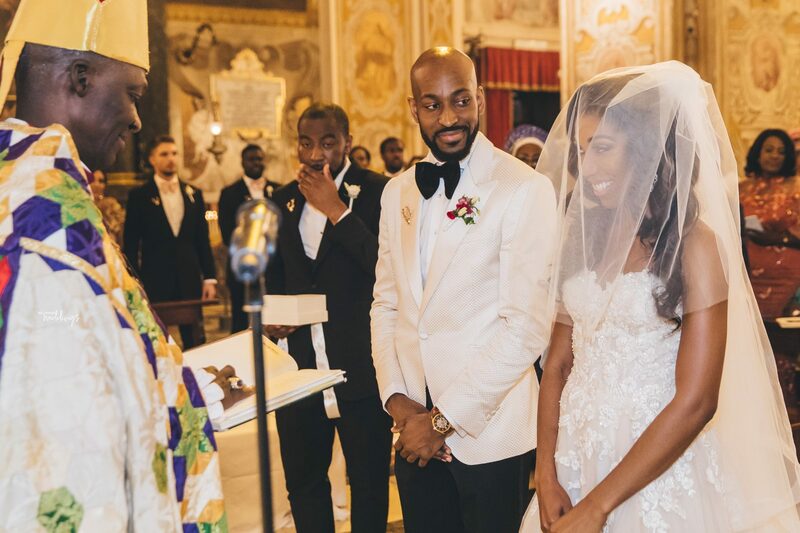 God bless your union.